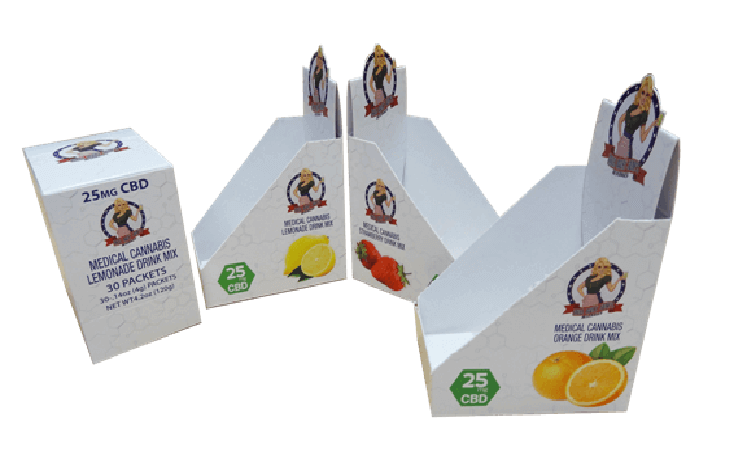 One of the most operational and Custom Cannabis Products Packaging alternatives which allow for the growth of a brand packaging is the portable box. The packaging of the cannabis products is known to be the most effective tool used for defining and endorsing your brand and might be the only legal advertising option available for some time period. Seeing an engaging external package on the dispensary shelf is usually the first time a potential customer is going to come in contact with your product. When a consumer is looking through the dispensary shelves, your brand will just have their attention for a few seconds; therefore the text which is featured on the Custom Cannabis Products Packaging should be very prominent so that it conveys the brand message very clearly yet concisely. For more information about Custom Cannabis Products Packaging, feel free to contact the professionals at Business Image Printing Company where our professionals will be more than happy to guide you regarding the best packaging about your cannabis products.